Onboarding a new Team Member? Do you lead a large team? Do you lead a small or mid sized team in a large company? Is your team or company growing at a fast rate? If your answer to any of the above is yes you know how important quick and effective onboarding is to the success of your team and company. One cannot overstate the importance of effective onboarding of team members. Traditionally, onboarding is seen as a HR problem when a new employee joins the company. Neither should it be seen as an HR responsibility nor an issue only when a new employee joins a company. 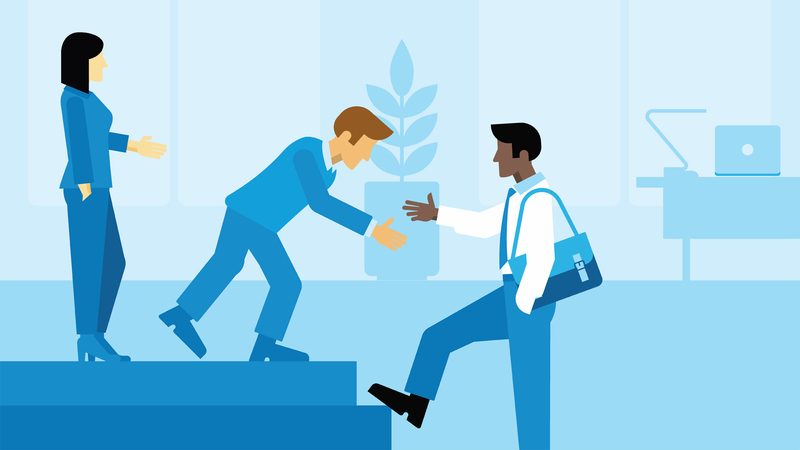 Functional managers and project managers should think of employee onboarding when an employee joins a team or department or when an employee joins a new project. Onboarding should be thought of as a set of information and tasks that needs to be tracked and completed to make sure the team member is up to speed in quicktime. This is even more important where the average number of years spent in a single job is rapidly decreasing. Also, in most modern companies the team and project memberships are fluid and constantly changing. In the modern knowledge driven economy effective onboarding is a key competitive advantage and can be the difference between successful scaling of business or stagnation. One should think of onboarding process as something that is standardized, automated, and regularly reviewed and updated. Wizergos Meetings and Action Item Management system can make your onboarding process simple and effective. You can select a set of information topics (ASK) and mark them as onboarding topics for your team, projects, or even meeting series. Now, whenever you add someone to a team an automated and trackable onboarding process will be initiated. Administrators can setup onboarding process at company level. These could be company level important information gathering or process steps one needs to know like setup payroll and benefits plans, providing and updating important personal information etc. Managers can setup onboarding process at their own organization level for direct reportees for full department. These could also include technical tasks or specific training tasks. Additionally, the Wizergos onboarding process is not only for setting up tasks for the new employee it can be used to standardize tasks for others to onboard new employees like tasks that the direct manager needs to perform, or IT or HR needs to perform for each new employee joining. Start a free Trial. Move to Wizergos Meetings and Action Item Management system.